Experience the best of both worlds with our Fly and Cruise package. Start your day with a birds-eye view of Cairns, Green Island and the Great Barrier Reef. 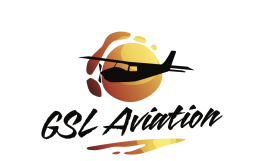 Soar overhead with GSL Aviation aboard a high-wing aircraft, with guaranteed window seats for everyone on-board. Your full day cruise includes everything you need for the day, with a range of extras and activities available for no extra charge. 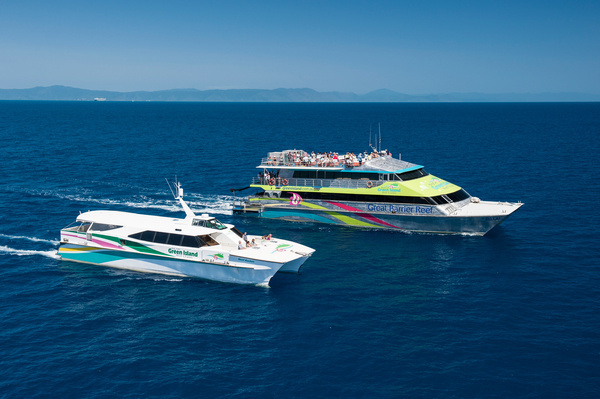 Included in your cruise is a buffet lunch, and glass bottom boat coral viewing tour or snorkel equipment hire. On top of your tour inclusions are other activities on Green Island such as self-guided walks and fish feeding.